Who’s Got Two Thumbs and Uses Facebook? Well, likely it’s all of us. We’re so accustomed to the “Like” button that when Facebook announced that it was ready to integrate more emotional response features, the Internet went nuts. As these things go on the wild Internet frontier, response has been a mix of panic and giddy anticipation. 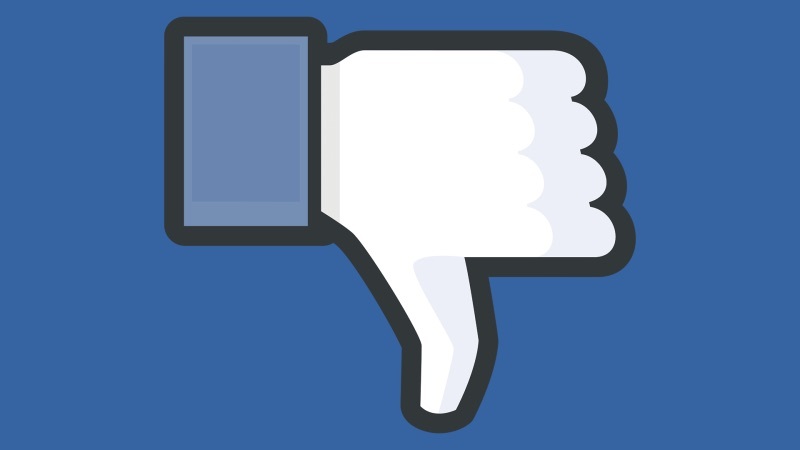 Speculation abounded about whether that would include a thumbs-down “Dislike” button (rumors which Mark Zuckerberg have since put to bed ) or some other indicator. Whether it’s a more sophisticated set of emoji to let users express more than just appreciation, or some other finger-based button — a middle finger emoji seems unlikely — Facebook acknowledged that “not every moment is a good moment” and claimed users want the full range of emotional response. But is more (potentially negative) expression on Facebook a good thing, both for personal users and for businesses and non-profits? The flip side is that a more empathetic response to brands and pages could provide more nuanced metrics for brand engagement. For example, some believe that “if it allows people to express a broader range of emotions, that could be useful. For one thing, brands would be tempted to count the number of people who ‘like’ and ‘love’ and ‘respect’ them and use that data as a success metric” or to target specific segments of constituents. What if you could send a specific Facebook message to all everyone who was “frustrated” by your organization with an update of what’s new and what changes you’d made using their feedback? Maybe you’d convert some frustration to love, or maybe you’d just make them more frustrated. We’ll just have to wait and see where this bold voyage takes us all in the final frontier of Facebook. What’s your take?